The NHRC notices have gone out to Uttar Pradesh Chief Secretary and the Director General of Police. The National Commission for Women (NCW) has also directed the Uttar Pradesh police chief to apprise it of the action taken. On November 29, the 26-year-old woman was allegedly molested by two brothers and when she tried to approach the police to get an FIR lodged, the duo allegedly caught hold of her, sprinkled kerosene on her and set her ablaze. She was admitted to the district hospital with 40-45 per cent burn injuries, Inspector General of Police (IG), Zone, Sujit Pandey said. “She appears to have fallen prey to police personnel’s apathy and sheer negligence,” the National Human Rights Commission observed in a statement. 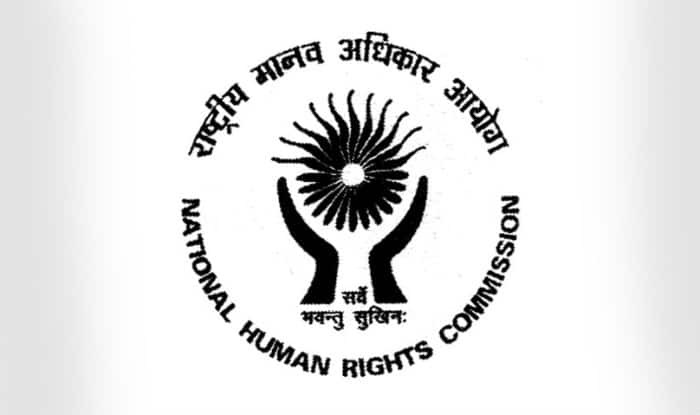 “The NHRC has taken suo motu cognisance of media reports that a woman, victim of molestation, was set ablaze by her tormentors, when she was going to lodge a written complaint with the police station about them as suggested by the Police Control Room van personnel in Sitapur district, Uttar Pradesh, on December 1,” it said. The victim has reportedly named the two accused and narrated the “inaction of the local police personnel,” the NHRC statement said. The NHRC has issued notices to the Uttar Pradesh Chief Secretary and the Director General of Police, seeking a detailed report, including action taken against the alleged delinquent police officials. Meanwhile, the NCW has sent a notice to the DGP, directing him that the matter be fairly investigated and appropriate action be taken to avoid occurrence of similar incidents in future. “The UP DGP has also been directed to apprise the Commission about the condition of the victim and the detailed action taken in the matter,” the NCW said in a tweet. The victim’s family has alleged that for two days, her complaint was not accepted by the police. SP Prabhakar Chowdhury said three policemen, including Tambore Station House Officer (SHO) Om Prakash Saroj and outpost in-charge Manoj Kumar were suspended. Both the brothers were also arrested, IG Pandey said.